Captain Aiden Reilly was the hero for the Bruins, scoring a powerplay goal with 2.7 seconds remaining in regulation, as the Bruins completed a comeback victory to tie the best-of-seven series. Simon Feig scored twice for Uxbridge, with Justin Bennett chipping in with a single. 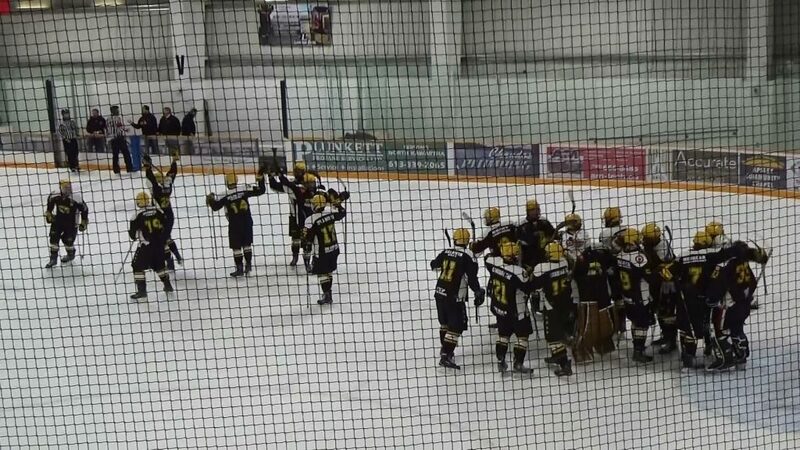 Ryan McConkey turned aside 37 of 40 shots to pick up the win. 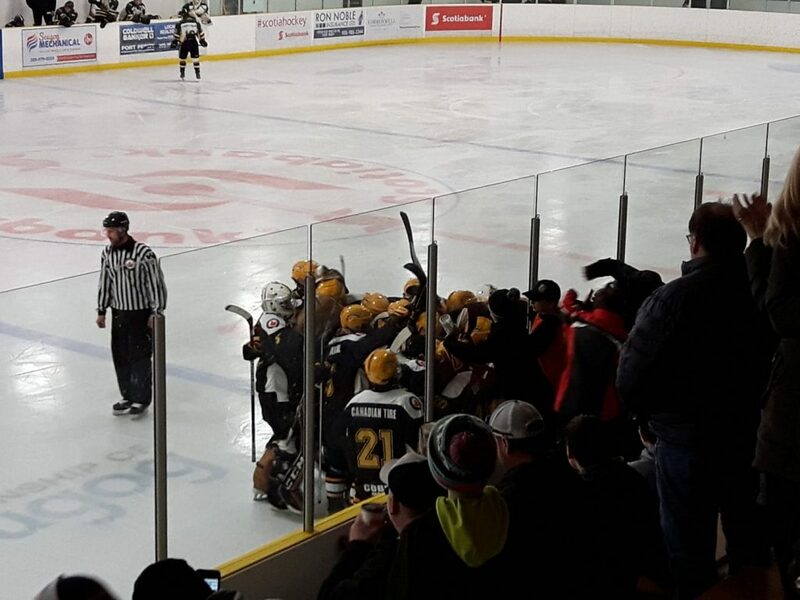 The series shifts back to Uxbridge on Friday, March 8, for Game 2, with the action getting underway at 7:45 p.m. 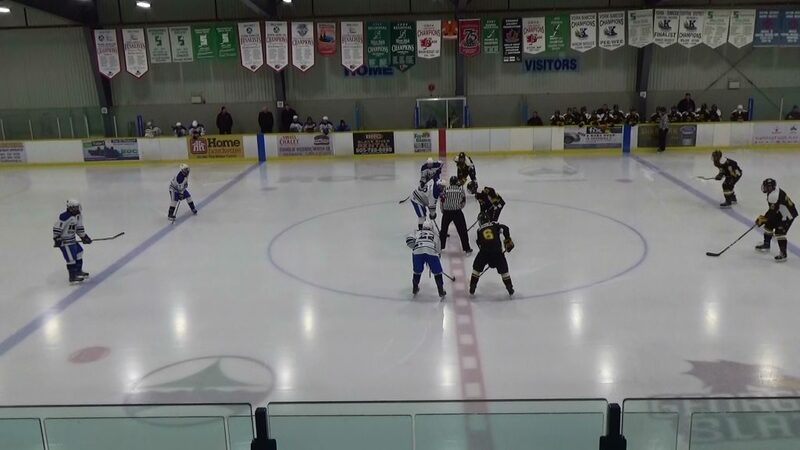 Please subscribe to the official Bruins YouTube channel for exclusive PJHL highlights on the Road to the Clarence Schmalz Cup. Like, Share and Hear the Roar at the Bear Den! 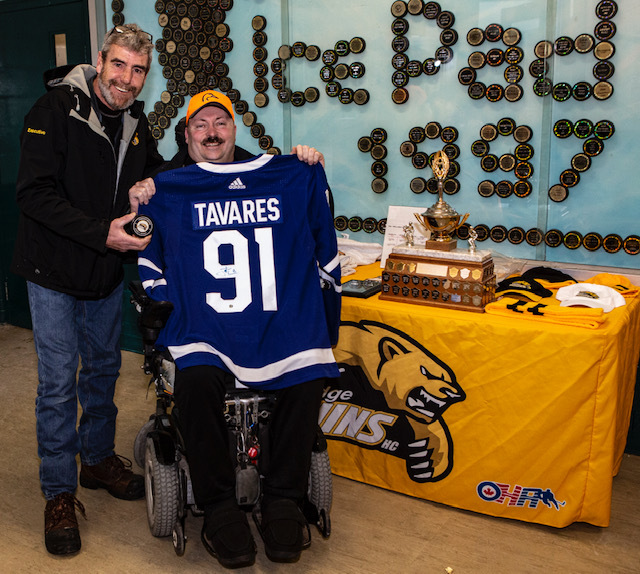 Ivan Martin, a former President of the Uxbridge Bruins during the late 80’s and early 90’s, has passed away. Ivan is the father of Blaine Martin (Medgear) who is one of our current Gold Sponsors. Visitation at Low & Low Funeral Home on Sunday, March 10 from 2 – 4 pm and 7 – 9 pm. A Celebration of Ivan’s Life at Trinity United Church on Monday, March 11 at 3:00 pm with visitation one hour prior. In lieu of flowers donations can be made to the Sunnybrook Health Sciences Centre. 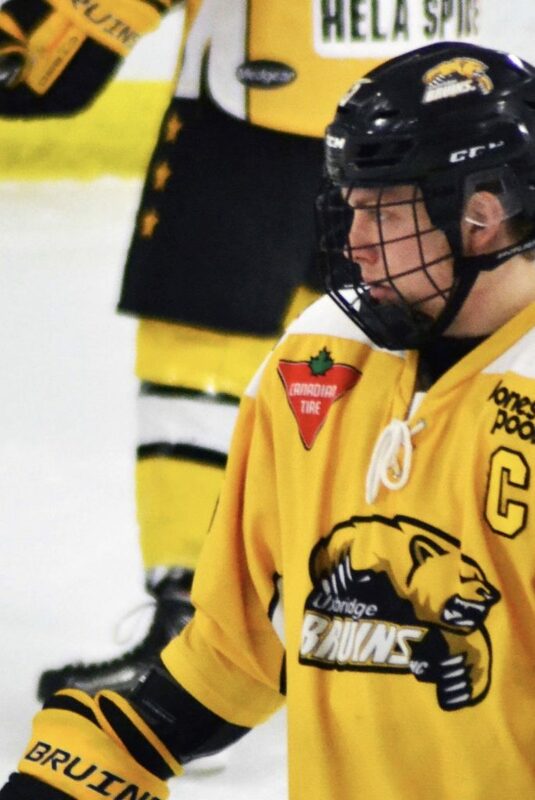 The Bruins will be looking to even the series when the action shifts to Apsley on Wednesday, March 6. Game 3 is back at the Bear Den on Friday, March 8, opening faceoff is slated for 7:45 p.m. 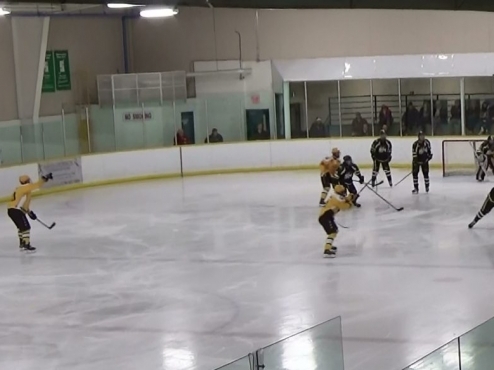 HIGHLIGHT: Sefan Palatsidis scores the lone goal for the Bruins in Game 1 of the PJHL Orr Division Cougar Cup Finals. 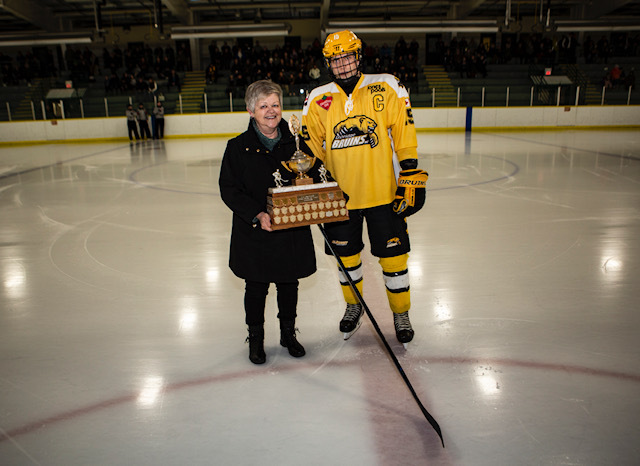 Share and Hear the Roar on the Road to the Clarence Schmalz Cup! 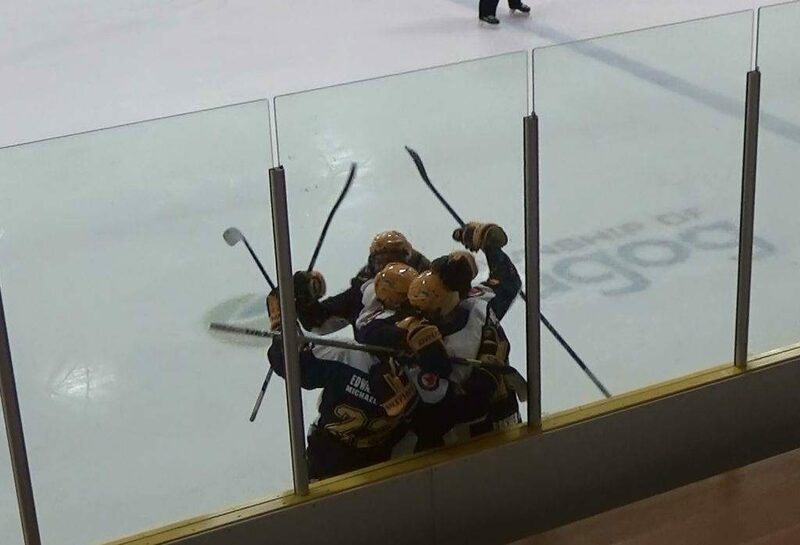 https://www.youtube.com/watch?v=NIKj2Y4p8dM&feature=youtu.beYOUTUBE.COMMar.4 2019 Stefan Palatsidis scores the lone Bruins goal in a 6-1 loss.